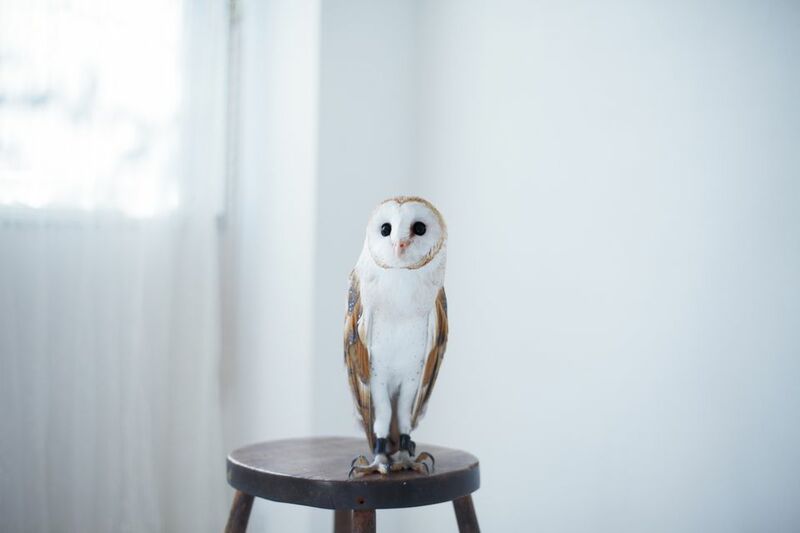 With the immense popularity of the Harry Potter books and films, there is concern about interest in owls as pets. Harry Potter's snowy owl, Hedwig, is part pet and part personal messenger. Indeed, owls act as the primary postal service in the wizarding world made famous in the Harry Potter series. The loyal and friendly nature of the various owls as depicted in Harry Potter has led to some interest in keeping owls as pets. The characterization of animals in popular culture, especially when animals take on human-like personalities, often results in a surge in popularity of these animals as pets. Sadly, the end result is that people end up with pets that are ill-suited to their household -- and sometimes they might end up with animals that are just not good pets at all. The bottom line is that owls are not suitable as pets. They are beautiful, majestic and awe-inspiring, but they are also large and powerful with extremely sharp talons. They require a steady diet of small animals (fed whole). They are not sociable, and need room to fly and hunt; in short they need to be the wild animals that they are meant to be. I've worked with owls, and they are amazing and wonderful animals. Just not good pets. It also bears mentioning that in the US, it is illegal to take most wild bird species (including owls) from the wild without a permit from the Fish and Wildlife Service (and in case you are wondering, permits are not issued for the purposes of keeping wild birds as pets). Similar regulations may exist in other countries. If you or your children have a new found fondness for owls in the wake of the Harry Potter craze, perhaps consider getting an stuffed snowy owl or a book about owls to learn more about them in the wild.